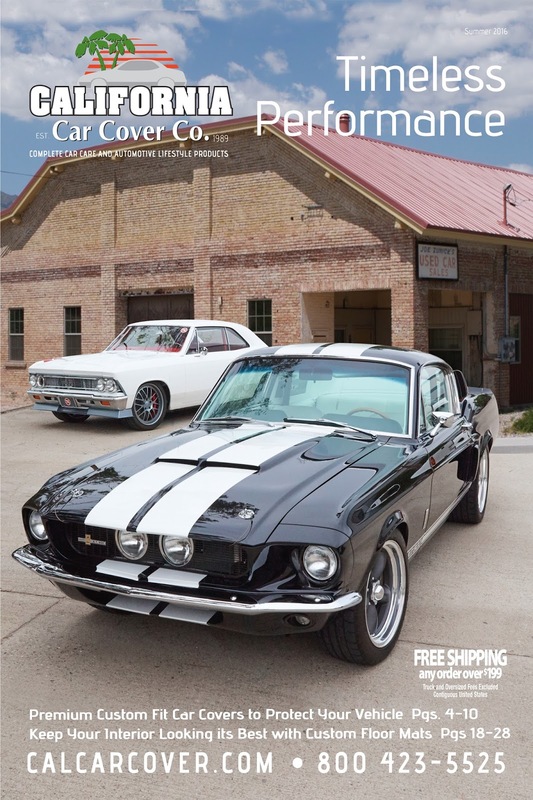 The June California Car Cover catalog cover features a pair of beautiful muscle cars built by the team at Timeless Kustoms in Camarillo, Ca. Jason Pecikonis and his team have become a well respected and recognized outfit that builds some outstanding muscle cars. From mild to wild, Timeless Kustoms does it all at their impressive shop and fabrication center. One of the most recent builds at Timeless Kustoms is this 1967 Ford Mustang Shelby GT500. 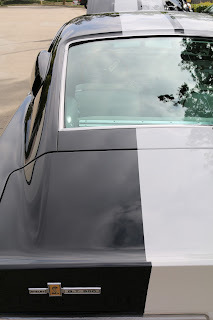 The Mustang features Detroit Speed Mustang front and rear suspension for optimal performance. 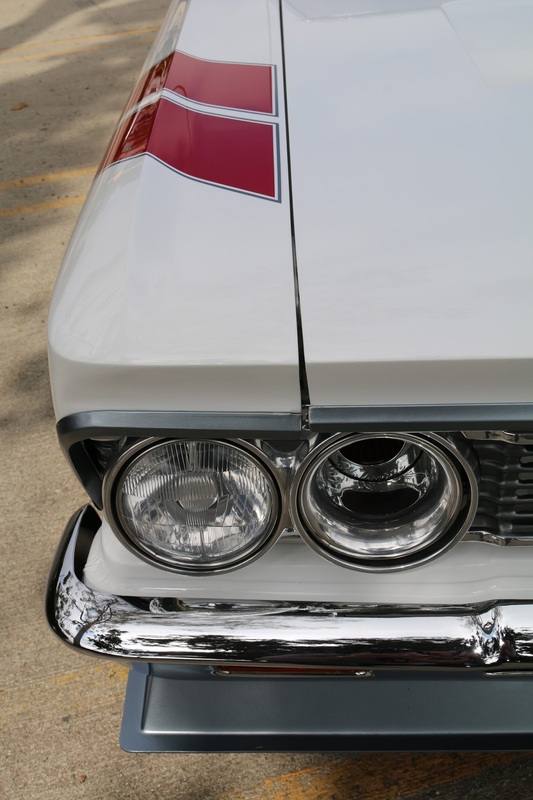 Under the hood is an aluminum 510 cid Shelby engine built by Timeless Kustoms. A T-56 transmission helps the driver run through the gears. This 1966 Chevrolet Chevelle was also built by Timeless Kustoms and is owned by Mike Cavanah, a local California Car Cover customer. The Chevelle has been featured in a number of digital and print publications since Timeless Kustoms built it. The Chevelle is not just for show, as it is often seen making laps at Goodguys Auto Cross events. The Chevelle is powered by an LS3 engine stroked to 416 plus an LS9 supercharger just in case that wasn't enough power. The Chevelle is finished in PPG white paint with a custom front spoiler and signature red fender stripes. Thank you to everyone at Timeless Kustoms for assisting us with our June catalog photo shoot. We had a great time at the facility and look forward to seeing what the next vehicle to debut is. 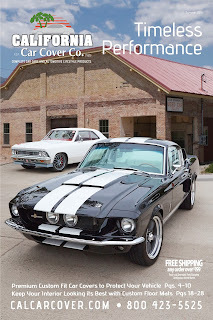 The June California Car Cover catalog.